The heavily rumored publishing platform feature by Facebook is here. Christened as Instant Articles, the new in-built app will let publisher to host their content directly on Facebook which means the users won’t need to go any other site at all. They would be able to read the articles from specific websites right while being in facebook. What’s in it for the publishers? They will be able to gather the data as well as share the revenue with Facebok. 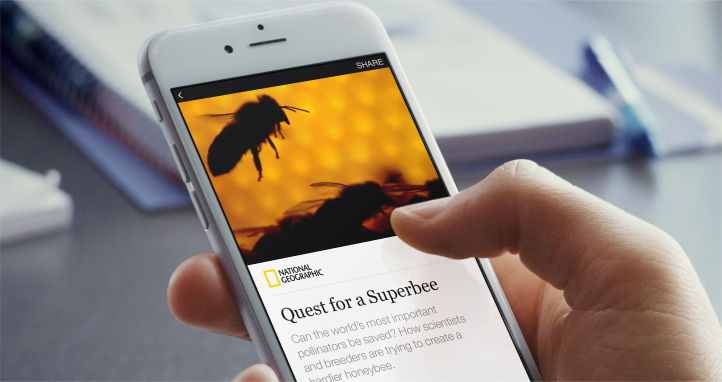 For the intial launch, facebook has secured partnership with The New York Times, National Geographic, Buzzfeed, BBC News and many more. 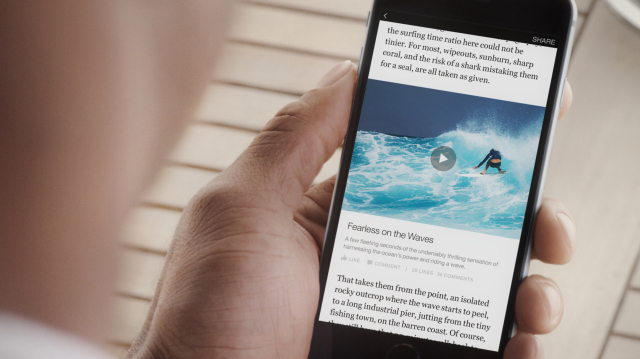 Currently, Instant Articles will be able only in iPhone’s globally with the Android version coming soon. There’s no word on the Windows app release yet but we can expect something in the future. Since users would be able to read right on facebook, this will make the articles load faster, ability to zoom in and explore hi-res photos, interactive maps, watching videos etc. In addition, all the stories will be having the logo of the respective publisher on the top with a ‘follow’button to subscribe to their page. Unfortunately, the program is open to handpicked publishers and according to Facebook, they will be releasing more publishers in the coming day.